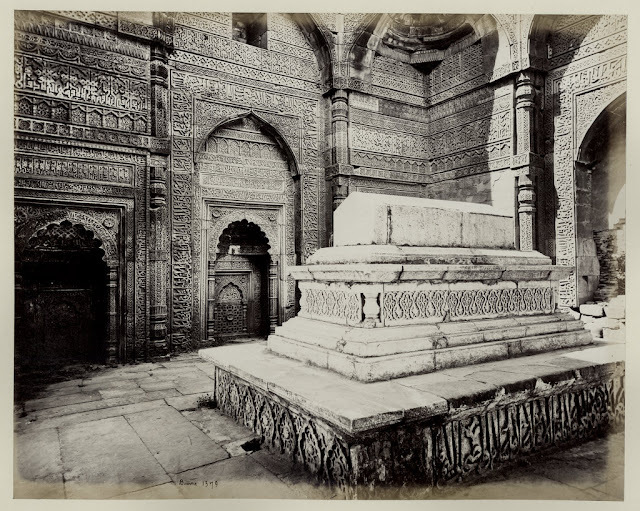 Shams-ud-din Iltutmish (r. 1211–1236) was the third ruler of the Mamluk dynasty of Delhi of Turkic origin. He was a slave of Qutub-ud-din-Aybak and later became his son-in-law and close lieutenant. He was the Governor of Badaun when he deposed Qutub-ud-din's successor Aram Shah and acceeded to the throne of the Delhi Sultanate in 1211. He shifted Capital from Lahore to Delhi , remained the ruler until his death on May 1, 1236.